The Alpine flask has all the qualities of the large mighty flask but in a smaller 18oz format. It will keep your drink hot or cold all day! The Alpine flask fits in backpacks, car cup holders and the wide mouth makes it easy to access your drink. Available in a variety of fun color options, it is made of a lightweight 18/8 stainless steel, that is recyclable, non-leaking and will not retain taste or odour. 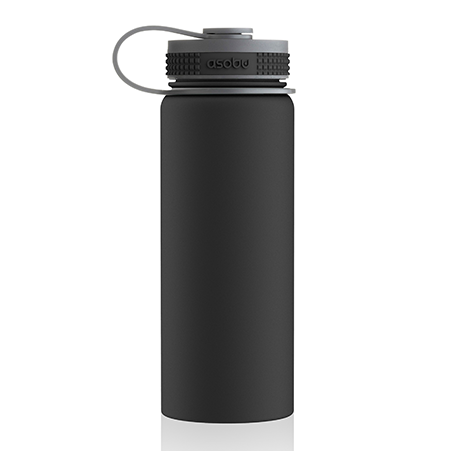 The double-wall technology prevents condensation on the outside of the bottle.åÊEnjoy the quality and convenience of this flask for your every day activities.